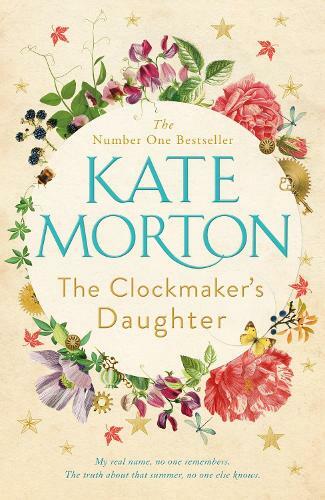 Kate Morton’s sixth novel is an ambitious tale of deception and invention, bringing together multiple voices over 150 years through the mystery of the timeless figure of the clockmaker’s daughter. This is an enchanting ghost story told by multiple voices across time. It is a novel about mystery, love, loss and murder. It is a multi-layered read which I really enjoyed.